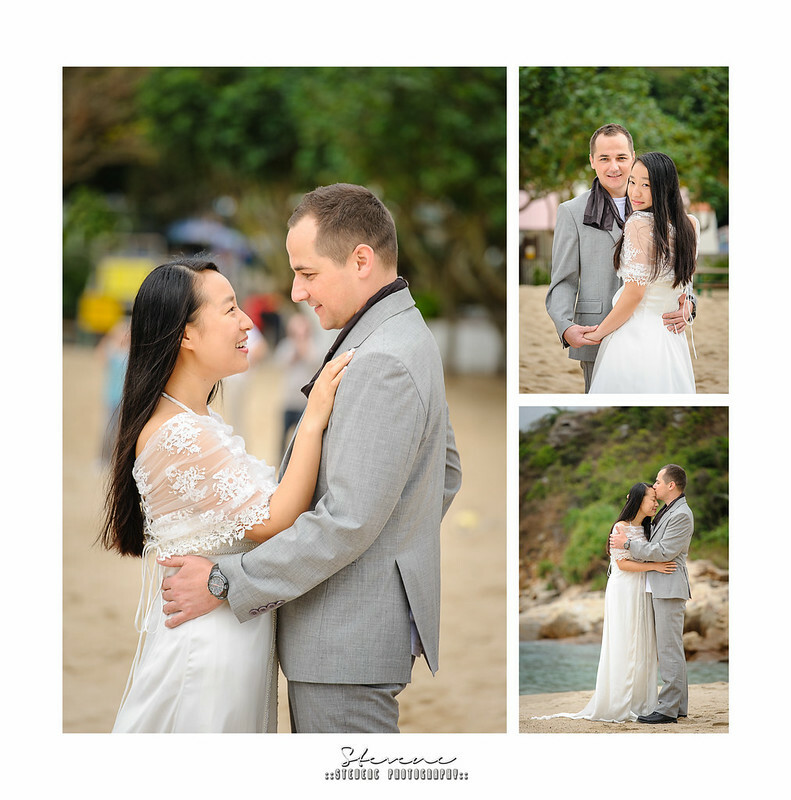 It was great to met Maggie & Markus, we only met once in HK & they confirmed me as their wedding day photographer after the meeting. After all, we just contact with each other by email / whatsapp as they were living in China, technologies really helped us a lot on such case. As the couple will follow a western style wedding, there was no tea ceremony session in the morning. And we went to the beach right beside the venue to take some shots. I just asked them to be natural and be themselves, while they keep on dancing & playing I keep myself ready to take these shots. It was definitely one of the best wedding I have attended! It was so much fun & this is how a REAL WEDDING should be, everything was simple. Everybody have so much fun during the night!